I was lucky enough to be chosen to document Emma and Bens wedding story at the end of May, on the back of photographing a number of their friends’ weddings over the past years, always an honour. Elixir Shore Club Weddings are always fantastic with stunning views. Their story began in Ibiza 9 years ago where they met and so very fitting to go back to where their first glance was! The guests and I were staying in Cala Tarida, on the West Coast. Beautiful place out a 20 min drive from the airport. 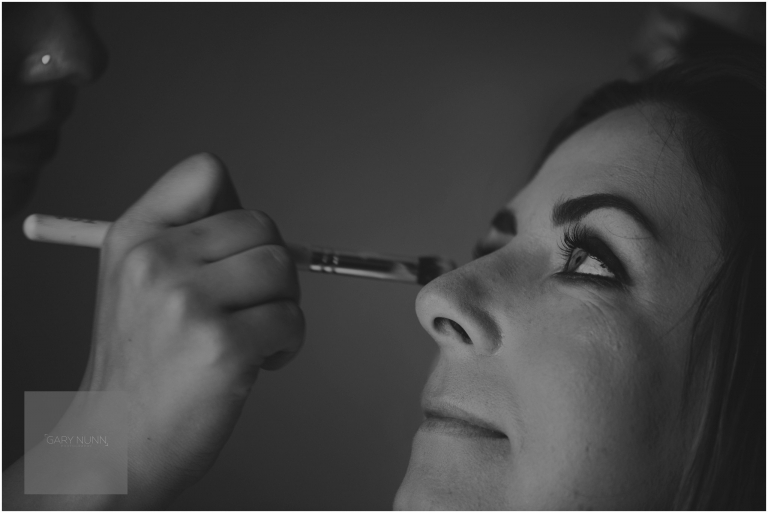 When I shoot destination weddings I like to arrive either a day or two before to do my normal checks of the location, familiarise myself with the amenities and to meet up with the special people to run through final timings. I’m there with them for about an hour then let them free to enjoy the build-up to the big day. This I find helps to keep the day flowing as I try to be a timekeeper as well as a helping hand if needed. It also provides some extra confidence to the couple who know I’ve arrived and can then relax, after all its not every day you travel thousands of miles to get married so it can be quite daunting making sure your plans all come together. The ceremony and celebrations were at Elixir Shore Club Ibiza, which truly is a little gem, owned by Vickki Jay a fellow Brit who has created something very special. Special staff, special location, special food…..just special. I can’t praise the team enough, looking after me and making such an effort to create a memorable occasion for everybody. It’s not JUST the stunning location it’s the people that make the day so easy to enjoy. 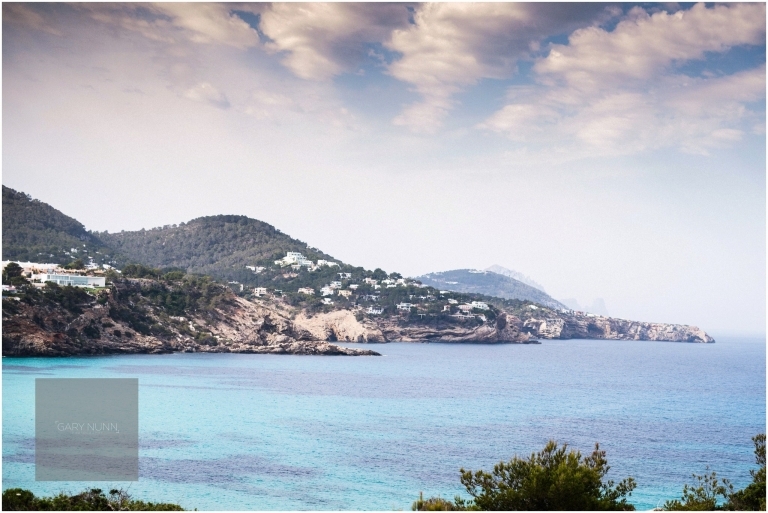 If you are planning a destination ceremony in Ibiza, consider Elixir Shore Club Weddings in Cala Codolar. Emma and Ben have a fantastic set of family and friends who made the most of the beautiful location with so much laughing, smiling and dancing and just look at their gorgeous daughter, Dolly. These types of weddings abroad are non-traditional, a little more relaxed but still come with so much emotion and love which is very special. Here is just a small selection of what was a beautiful day with friends and family, such a special bunch who made me feel very welcome. If you are considering a destination wedding and are wondering the finer details of trying to source a photographer to come along and build your wedding story please do get in touch. 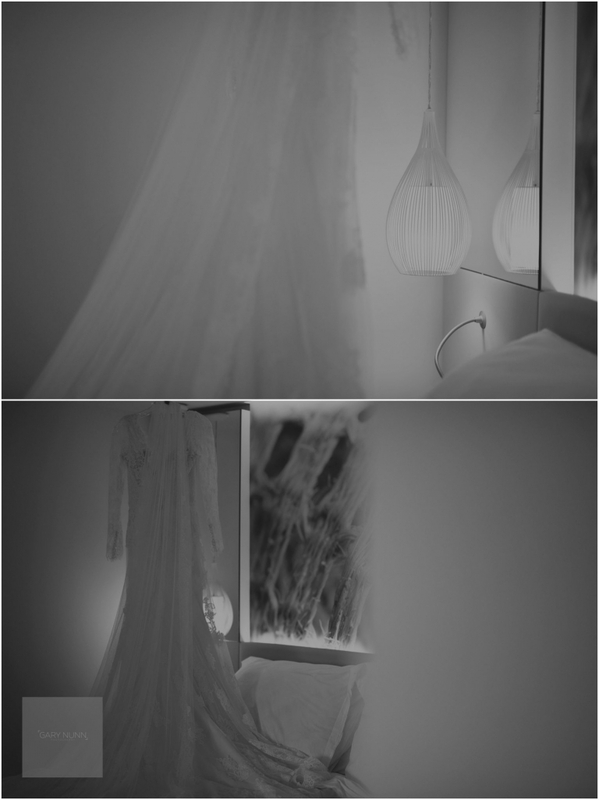 Ibiza wedding photography can be as easy as making contact with me for a quick chat. I am looking for a photographer for my wedding which will be at Elixir, Ibiza on 22nd Sept 2017. Could you please email me more information about your services and prices? Hey Lauren – thanks for the message. I have e-mailed you. Gary is the photographer you wish for without even knowing what a good photographer will be. He blended into the flow of our day capturing moments when you wouldn’t even realise he was there documenting it all. He has such an amazing and creative talent. Charming, friendly and professional, we wouldn’t hesitate in recommending him, we couldn’t have wished for anything better.Thanks again! ‘Gary’s photos were simply stunning! He captured the whole day from start to finish perfectly. From the Bridal party in their PJ’s to the crazy dancing at the end of the night! The photos were mostly very natural but had a few where Gary used professional lighting techniques to make modern magazine style shots. They were all of extremely high quality. We really could not have hoped for any better. Gary was very down to earth, up for a laugh but also very professional. He understood exactly what we wanted & we would highly recommend Gary for anyone wanting quality wedding pictures.